Today’s guest is Natalie Suppes, who was diagnosed with Crohn’s Disease in 2007 and, after a 12-year flare, is finally in remission. She is a certified personal trainer and sport nutritionist who is passionate about helping women (especially those whose bodies are not functioning!) become the healthiest versions of themselves. In this episode, she shares her story with IBD and why it’s so important to take care of your body and do your best to nourish and move it in a way that helps you heal. Diagnosed in 2007, Natalie was in a constant flare for 12 years. She tried a number of different medications from steroids and Imuran to Humira and Stelara. In 2017, she experienced a perforated bowel that was able to heal from the use of biologic medications; however, it resulted in significant weight gain. 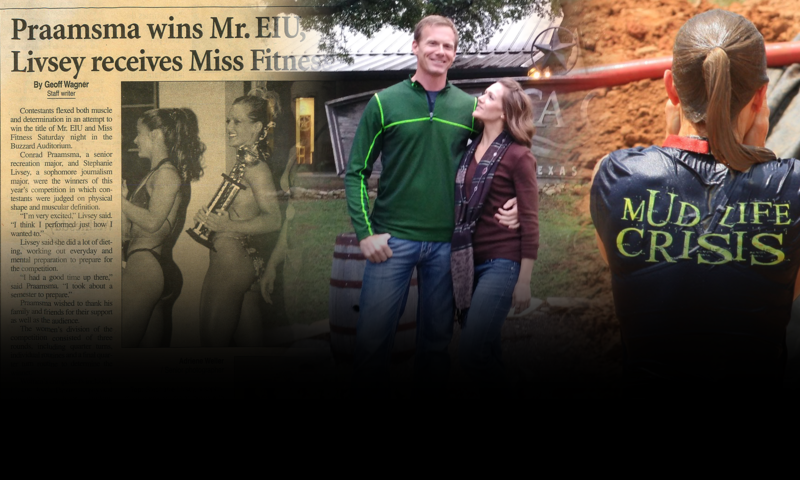 She turned her focus to diet and exercise. Following a ketogenic-style diet, using intermittent fasting, and experimenting with supplements, she started to turn her health around. During her struggles with weight and success in reclaiming her health, she started coaching other women with Crohn’s and Colitis and helping them achieve better health. Natalie shares her passion and the journey of developing the IBD Break Free Academy and how she became known as The Crohn’s Coach. 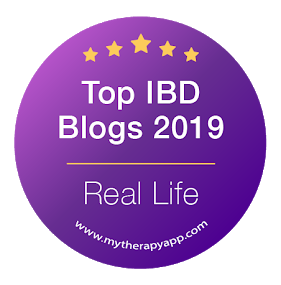 She encourages all IBD Warriors to find practices that can bring you back to a positive mindset during the day and to focus on the things you enjoy that you have control over, that your disease won’t stop. 8-week group coaching to help women focus on nutrition, mindset and movement for better health.